The 2019 Chevrolet Silverado is far from a frugal or “green” vehicle. However, the new truck will have a larger impact on gasoline consumption than the Toyota Prius. 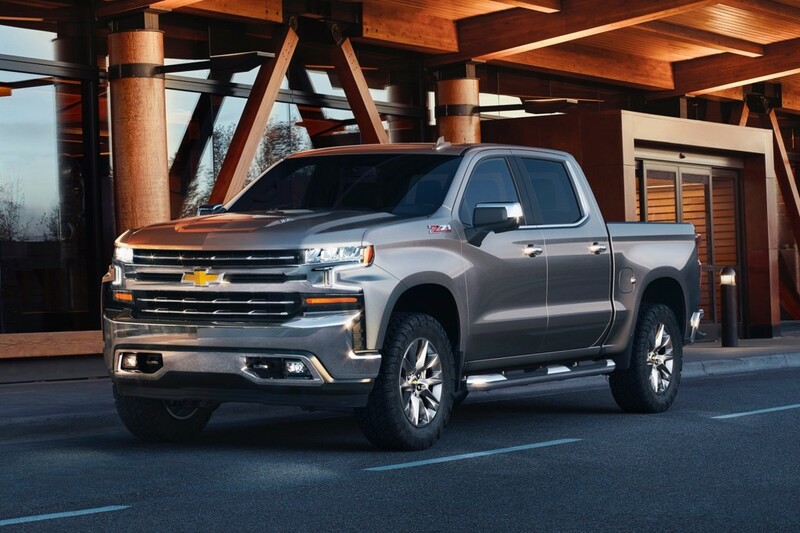 The Detroit Free Press reported on Wednesday that the math shows big improvements, and despite a 52 mpg estimated fuel economy rating from Toyota’s famed hybrid, the 2019 Chevrolet Silverado will do more to reduce greenhouse gas emissions and save fuel. How so? Foremost, the 2019 Silverado will sell hundreds of thousands of more units than the Prius. It’s the nature of the U.S. auto market. And a 1 mpg improvement in fuel economy in a large vehicle like a full-size truck provides a larger impact than a greater fuel economy increase in an ultra-efficient car. The Department of Energy research showed a 1-mpg increase in combined city/highway fuel economy from 16 to 17 mpg saves as much gasoline as improving from 25 to 27.5 mpg or 35 to 40 mpg. Additionally, the measly 1-mpg improvement saves more gasoline than a 6-mpg improvement from 46 mpg to 52 mpg when driving 12,000 miles on average per year. Thus, owners of a 2009 Silverado with the 5.3-liter V8 engine trading up to a 2019 Silverado will save 4.4 million gallons a year for every 100,000 pickups sold. Prius owners replacing their 2009 model with a new model will save 3 million gallons of fuel per 100,000 vehicles. Of course, this doesn’t mean everyone should buy a truck in an effort to “go green,” but the math works out for loyal buyers who obviously wouldn’t cross shop a full-size pickup with anything else. While the fuel economy numbers may come off as somewhat disappointing on paper for the new 2019 Silverado, they are, at the end of the day, still an improvement. And we’ve yet to see General Motors apply and sort of electrification to its full-size truck as Ram has with a mild-hybrid system. Once automakers begin to stack fuel-saving technology atop each other, we’ll only see fuel economy climb for America’s thirstiest vehicles. 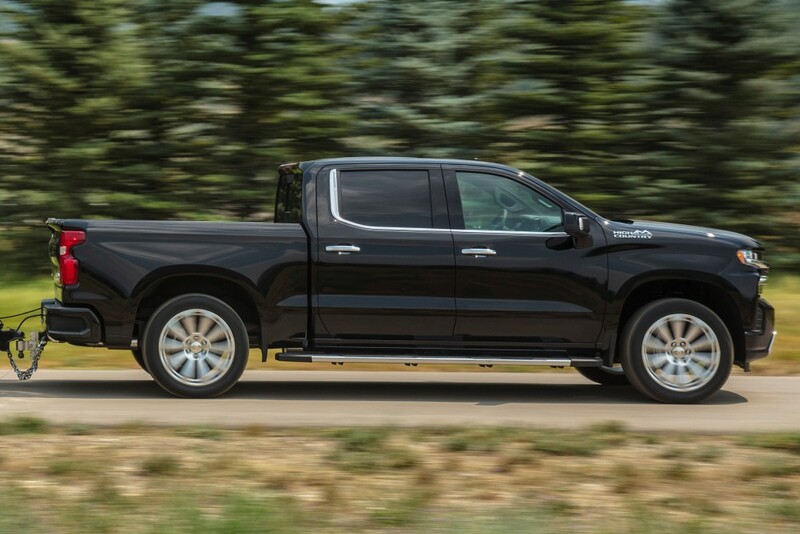 Previous story Would The 2.7L Turbo-Four Truck Engine Serve Better In The Chevy Colorado? This is what is actually true: it’s not up to the left wing to do more and more and more for the environment, that’s not working. It’s up to the RIGHTWING to stop trashing the environment (just to anger the people they don’t like). All you rightwingers have to do is just shut up and let everybody else just do what we’re already doing. STOP TRIGGERING, please! By the way, that argument you’ve been using about the economy, have you looked at this week’s news? Yup, the Obama effect lasted until just a month ago, now the Trump effect has markets moving very fast, right? As a righty engineer i was hopeing for an increase of 4-5 mpg so I pay less at the pump. I like the idea of paying less. I dont see global warming melting the planet anytime soon as total carbon volume of our atmosphere is .0025 or a quarter of a percent, and we have over 500 years of oil left with more being discovered every day, and that most of the trash in the Pacific comes from socialist/cominust countries in Asia. Yep us right wingers down here in the bible belt pride with lower taxes allowing us to buy bigger nicer vehicles and pay to have our waste hauled of to be processed into methane gas, scrap metal and mulch. This in no way justifies GM’s lack of interest, or creativity in creating a mild hybrid of the Silverado. Owners would even appreciate the added torque from a stand still to get the load moving. GM will soon be sucking the public’s co**, as it wasn’t willing to lead the way, but instead fall behind and collapse. BECAUSE GM DIDN’T ADVERTISE IT. JUST LIKE THE CHEVY BOLT. You can’t expect a vehicle to sell if you don’t advertise it. The only exception is TESLA. Tesla hasn’t paid a dime to advertise their vehicles, yet they’re selling like hot cakes. In order for that to happen, you have to provide a stellar product that will get consumers talking amongst themselves. GM hasn’t done that. Quite frankly, all I hear people saying is how unreliable their vehicles have been, and how they regret not buying a Toyota or Honda. GM unlike tesla who has yet to make a profit is not in the business to lose money so they limit the number of money losing vehicles they sell to satisfy the govt. mandates..
Great article, great reasoning. Imagine the Delta between today’s emissions and the future when not one Silverado is sold. GM would be a great champion! This is one of the stupidest articles I have ever read. Yeah. Let’s fill a ? 30 gallon tank to travel the same distance as filling an 11 gallon tank. Who is the idiot that wrote this article?